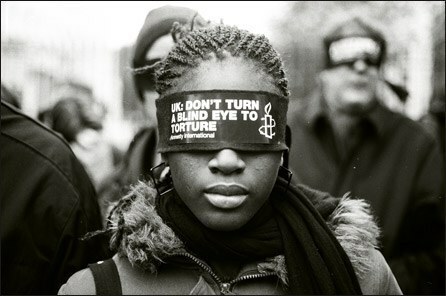 Human rights are being violated every day; be a voice that gets heard and stand up. 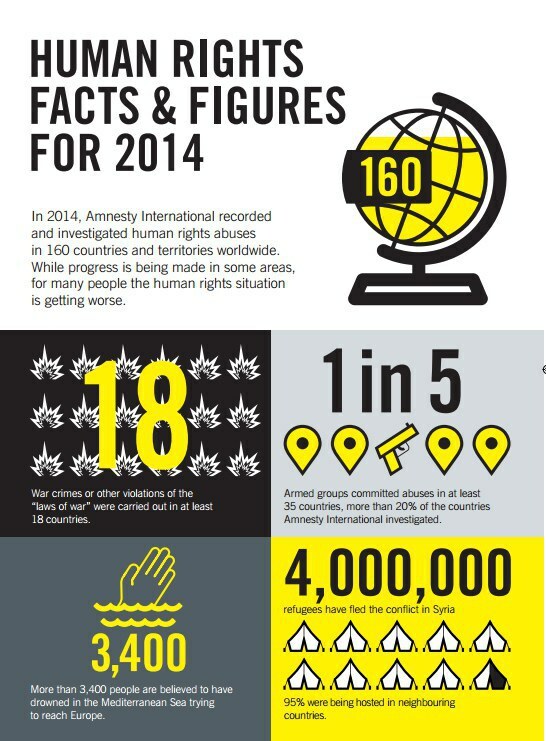 If you haven’t heard of Amnesty International (which is quite possible because a lot of people ask me what it is), you should know that it is a non-profit, non-government human rights activist organization that spans all across the globe. As an active member and an urgent action coordinator, I’ve found that while many of the issues we tackle seem so fiercely large and intimidating, the way we go about trying to solve said issues is multi-angular and upbeat. 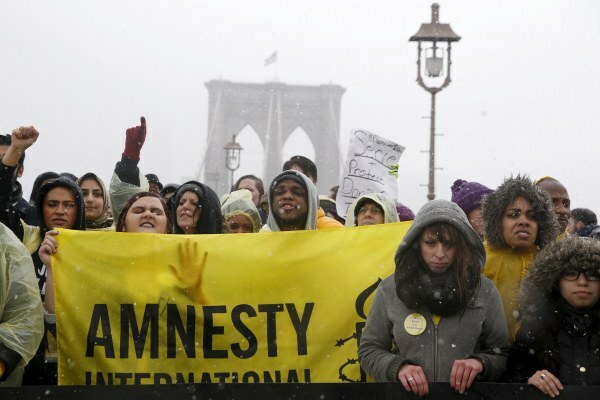 Some examples of issues Amnesty International addresses are protecting the rights of displaced people (refugees), saving individuals from the death penalty (especially if they are wrongly accused or if the crime isn’t equal to the punishment), ending solitary confinement in New York prisons, gun violence, protecting shelters and hospitals, human rights at Standing Rock, etc. So why am I telling you this? 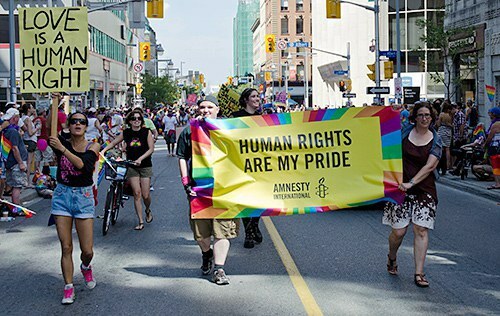 Well, as a member and someone who cares deeply about human rights, I believe there are so many people who would benefit if we got more involved in AI and other activist organizations. 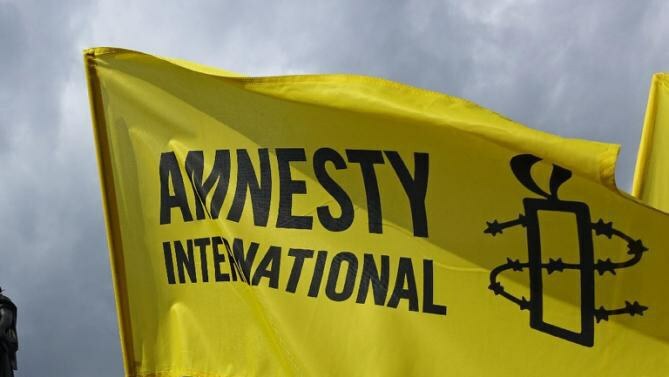 One reason Amnesty International rises above other groups is because it has over 7 million members worldwide and has been around since 1961. It educates the public on present-day global issues and gives them a means to have their voices heard. The organization focuses on policy makers and legislation. Not only will you become more aware of the problems people face in our world, you get to see these issues not as pages in your textbook or data for statistics and charts, you see them as real people suffering real problems that can be stopped (and stopped with your help). AI deeply values public voice and believes every effort, no matter how small, counts. 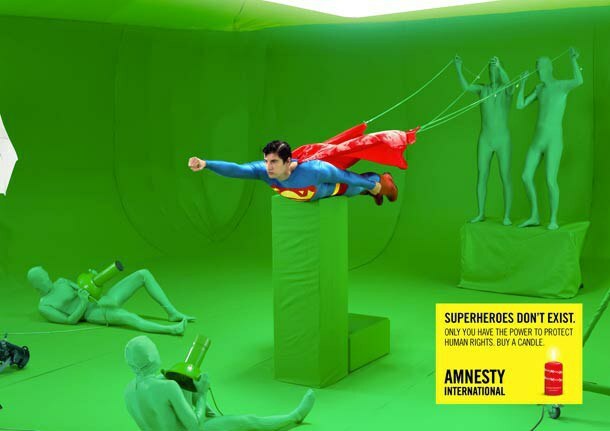 As an anthropologist I believe it is important to have human rights protectors. The topic of culture and relativity has come up a lot in my courses and I find I struggle deeply with what I think is right and what may be right in other cultures. I’m often wondering what right and wrong even mean. However, all of that being said, many of the issues AI specifically targets don’t necessarily involve cultural differences. However, when lives are at stake, culture seems to be at its limit of power. I encourage all of you reading this to please take a gander at the AI site and learn more about the organization. If their values match your own and you’re truly interested in becoming more involved, there are easy ways to connect and become a member. You don’t even have to be a member to sign petitions or write letters. If I’m going to be honest, it also will look good on your resume, but that should NOT be the reason you choose to get involved! AI can help you see the world not how it should be, but how it could be. Join our family, become a voice for the silent.